For most law firm websites, only 2% of website visitors reach out for help; 98% move on. Here are the 3 reasons why this happens, and how you can fix it for your law firm. On average, 98% of people who visit law firm websites leave without calling the office or sending a message via contact us form. Chances are the vast majority of the visitors were looking for an attorney to help them with a legal matter. The odds of getting a client are terrible. Visitors aren’t ready to take action and are just gathering info. The website fails to capture their attention. 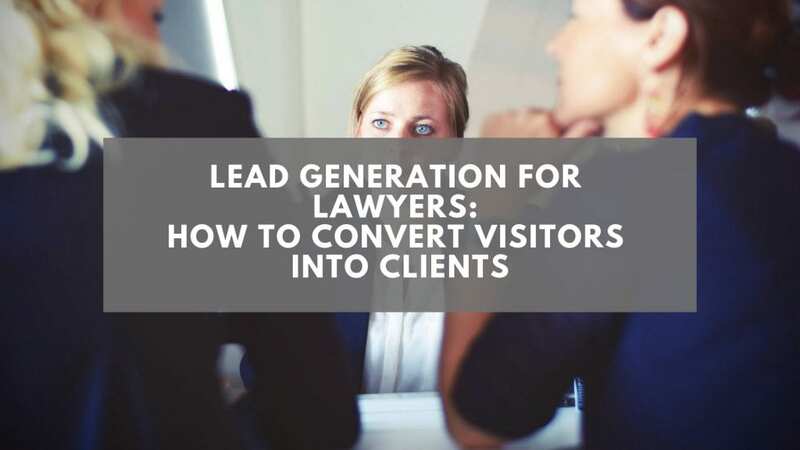 This is the big “ah-ha” moment in marketing for lawyers: not all visitors will be prospects ready to take action, even if they do have a need for your services, and they like and trust what they see on your website. Unless it’s a plumbing emergency, we do research and gather information before engaging with any professional service provider. 67% of the provider selection process consists of information gathering and comparing the options. Only once we have enough information and settle on our top choice of provider, then we are ready to call. So, what is your law firm to do to increase the odds of getting more website visitors to convert into clients? Be more helpful than your competitors. Become their guide as they gather information related to their legal need or challenge. The very first time they visit your law firm website and look up what you do (the practice area they need help in), don’t just tell them what you do. Give them something tangible, like a guide that will help them better understand various aspects of their legal situation or a checklist that will help them select the best attorney. Yes, every situation is different, but there is always a common denominator. To get the free guide or checklist, the website will ask them for their name and email address. 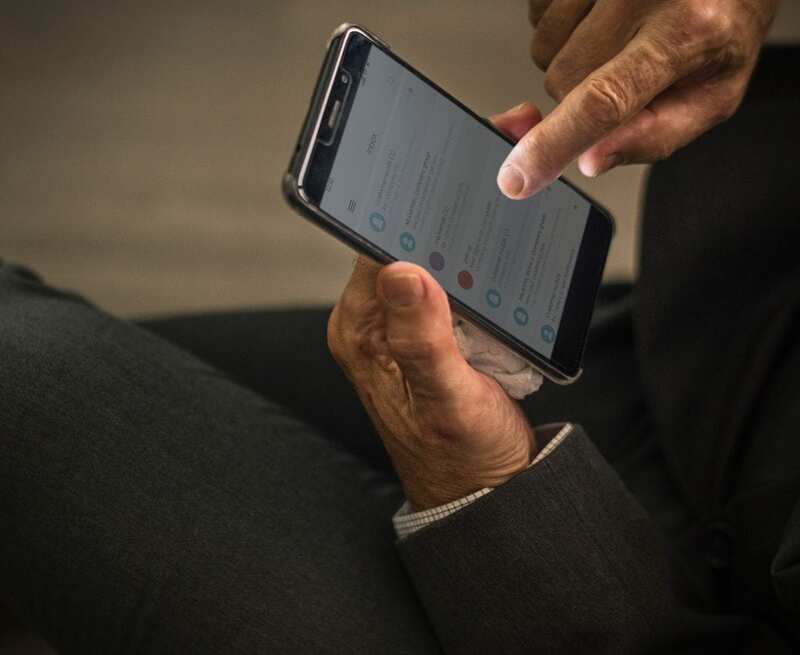 Have your web design and development, or digital marketing agency, set up an autoresponder (or what we call a marketing automation tool) on your website. This tool will capture their info and deliver the guide to their inbox. Now, this is not where the journey ends. Your marketing automation tool now knows what need the website visitor has and can send them a series of emails each including a specific sub-topic related to their legal challenge. Messages can be sent once per week, or every other day. What you want to achieve is guide your potential client in the learning process while developing – automatically, mind you – a relationship. Yes, you will need to create a guide a series of communications, but you do this once and if you are a subject matter expert, this will be easy. Learn how to do that here How to Turn Law Firm Blog into a Client Attraction Machine. If you become their guide, who do you think they are going to call when ready to talk to an attorney? You! The 98% who are not ready to engage are looking for answers to their questions (information related to the field you are an expert in). Make sure your law firm website answers every common question your prospects ask. Over the next 10 consults with clients, write down every question they ask. Next, on your website, for every question, create a page that answers it. The headline should be the question and the body should be the answer. And, make sure to offer a downloadable guide or a checklist in the middle and the end of each page. Now, when people use a search engine to look for answers to their questions, they will come to your website, read the answer, (some will) download your guide, and the website will start sending them more of your helpful info. This is how you will build their confidence to pick up the phone and call. Learn more at 7 Law Firm Website Must-haves to Bring in More Clients. This is a big one on websites for lawyers. If prospective clients don’t have a reason to trust you, they won’t. And if they have any reason to dislike you, they will. 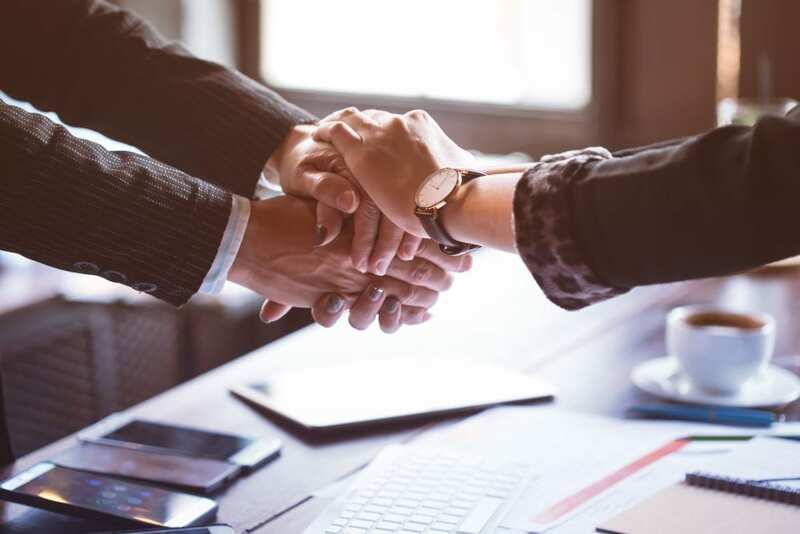 Hiring an attorney is a high-stakes decision, and you have to be trustworthy and likable—and make that immediately apparent on every page of your website. Lack of trust most often comes down to fear of making a mistake. What if they hire you and you will not deliver the results they need? What if your bill ends up much higher than originally discussed? Case studies and unbiased reviews (not just testimonials) are the best tools to instill that confidence and inspire trust. Relatable case studies (cases that were similar to theirs) demonstrate your competence. Positive and unbiased reviews solidify trust in what your case studies state. Some Bar associations forbid using this kind of legal marketing. But you still need to find some way to demonstrate and prove your expertise. Talk to your web development and legal marketing firm about installing review badges. These badges might be from Google, Avvo or Yelp, or any other directory where you have a profile with active reviews. These badges update automatically with the number of reviews and your overall rating, and consumers know they can click on them to read through everything people have said about you and your service. Do you present yourself as a likable kind of person? The main ingredient here is humility. We’ve seen so many attorney websites where the message and images are off-putting. Those websites are all about the attorneys, their education, their firm, and their success. Picture it: a serious attorney with that dramatic lighting standing in front of a bookshelf of legal tomes. People don’t want to hire those attorneys. Don’t look full of yourself. 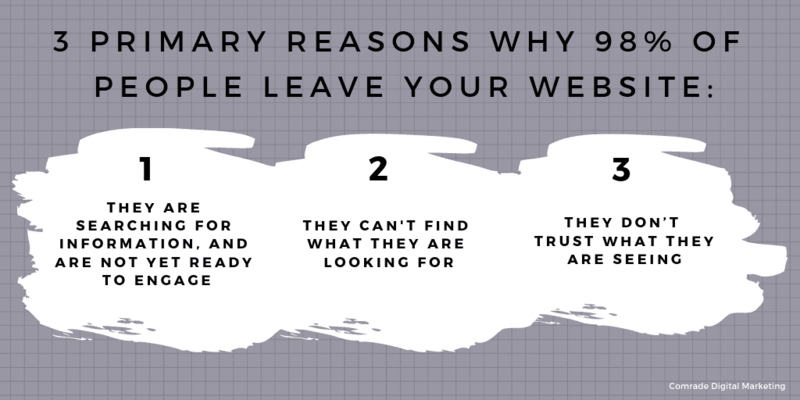 Your website should be about your prospective clients, and they want to hire a relatable but professional human being who will go to bat for them. Now read about the 7 Law Firm Website Must-haves to Bring in More Clients.